He electrifies the audience with a clever, animated style of comedy that cannot be duplicated and brings his audience to tears in this stand-up performance. He's hilarious as he pokes fun at everybody, but he's funniest when he's the brunt of the jokes! 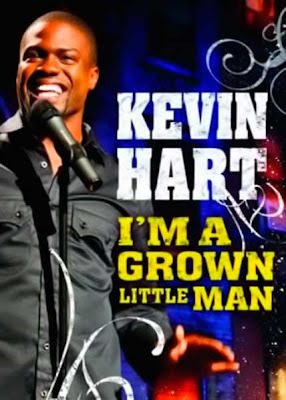 Fans who know him as the congenial host of BET's "Comic View: One Mic Stand" or from his outrageous characters in Soul Plane, The 40-Year-Old Virgin, Scary Movie 3 and 4 and Super Hero Movie will want to see Kevin Hart at his wisecracking best.